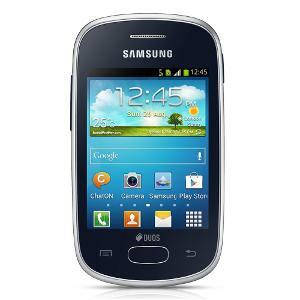 Samsung Galaxy Ace S5830 at Rs.5541 Only !! The Samsung Galaxy Ace S5830 is an Android v2.3 Gingerbread smartphone. The phone comes with a camera of 5 megapixels which means that you can capture image with extreme clarity. The camera also provides an autofocus option along with a LED flash with the help of which you can click pictures even in dim light. Along with video recording, the phone also gives you the feature of Geo-tagging, face and smile detection. Buy now at just Rs.5541 Only! Use coupon code MOBSPECIAL to buy it for Rs. 5541. 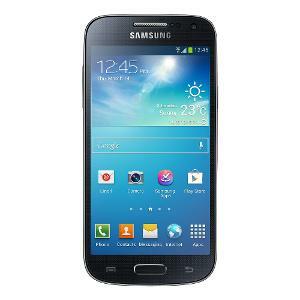 Homeshop18.com is selling Samsung Galaxy S4 Mini I9192 Mobile Phone – Black Mist worth Rs. 27200 at Rs 24747 only . 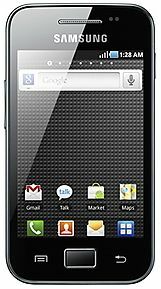 Samsung Galaxy Mega 5.8 is powered by a 1.4 GHz Dual-core processor, 1.5 GB of RAM and it runs on Android 4.1 Jelly Bean OS. Samsung Galaxy Mega 5.8 will sport a 5.8″ qHD display with a screen resolution of 960 × 540 pixels and it comes with 8 megapixel rear camera, 2 megapixel front camera.